We strive to be a resource center and ‘THE’ voice on building issues. We do this by educating our members, providing networking opportunities and advocating progressive growth in the communities.  The Home Builders Association of Central Missouri is an affiliate of the National Association of Home Builders (NAHB), a federation of more than 800 state and local associations with more than 165,000 members nationwide. HBA is part of the most influential and active organization representing the building industry. HBA members include builders, remodelers, developers, suppliers, manufacturers, architects, engineers, real estate brokers, lenders, attorneys and other industry professionals. We strive to be a resource center and “THE” voice on building issues. We do this by educating our members, providing networking opportunities and advocating progressive growth in the communities we serve. 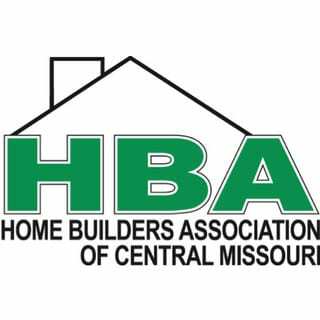 The Home Builders Association of Central Missouri is successful because of the many opportunities members have to get involved. The Chairperson of these committees will serve a 1 year Vice Chairmanship prior to serving as chairman and are appointed by the First Vice President and shall take place in the month following annual elections. This will allow the president to pick their chairpersons and they will be able to serve as the chairpersons while they are President. If for any reason there becomes a vacancy, the President can appoint a replacement. Removal takes approval of the Executive Committee. This committee includes the host/speaker for the General Membership Meeting, orientation of new members and general education. It also serves to keep our members current with the new and upcoming events, ideas, and products. We can then use these resources to educate the community. This Committee has several sub-committees that help to retain membership and get new members to join by recruiting and retaining. Also, this committee helps to recruit chairs and members for any events we hold or that come up during that year. The Home Show has built a reputation for quality, substance and attendance. This committee consists of a Chairman, 2 Co-Chairs, and many dedicated, hard-working members and subcommittees. Our goal is to reach out to the community by demonstrating the skills and resources found here in Central MO. The most longstanding of our annual events, builders proudly showcase their quality work during this event. This committee consists of a chairman, a co-chair and several other members who recruit our builder members or subcontractors to showcase their homes and products. They also take care of all the advertising and organization for this event. The Golf Tournament is always a huge success, from both participation and fundraising side. The committee consists of a chairman, co-chair and several members who work hard to put together sponsorships, teams and volunteers so everyone can have a great time. This committee consists of a chairman and several members, including our political consultant. The goal of this committee is to keep current on state, local and government issues that could possibly affect the building industry. The duties of the committee shall be to consider and hear any allegations or charges that a member has violated any membership duty. The committee shall follow procedures set forth in the grievance policy and procedures. This committee will be comprised of the Executive Officer, two Past Presidents, and a member at large. The objective of this committee is to develop strategic plans to utilize the organization’s resources to further the overall mission of the HBA. Additionally, the committee will facilitate the implementation of those plans that have received endorsement from the board of Directors of the HBA. This committee has several sub-committees which help to promote the importance of our organization to our community. The Scholarship Committee was initiated in 2003 and was established to encourage strong relationships between builders, local associations and local colleges. The HBA Scholarship Program is aimed at expanding balanced educational opportunities at learning institutions by providing financial assistance to area students seeking careers in the building trades. Proceeds from the HBA Silent Action and the HBA Home Show raffle have made the HBA Scholarship Program Possible. The HBA Scholarship Committee sends out applications to area schools, then meets to review the applications and select the recipient that will be announced at the General Membership Meeting in May. The Silent Auction, which is held in conjunction with the HBA BBQ in June, has raised a lot of money to support the HBA Scholarship fund. This committee consists of one chairman and several other members who organize the event, which includes recruiting the donated items, collecting donated items, prepare for the day of the event, setting up, as well as working during the event. The Community Outreach Committee will also review potential projects that the HBA could become involved in. Scholarship committee meets once in April to review applications, unless additional meetings needed to review procedures. Employees or Family of Businesses related to the Building Industry and/or Students interested in fields of study related to the industry will get scholarship preference. Participation in Extracurricular Activities – i.e. student organizations, jobs, community involvement. Preference will be given to construction-related field – i.e. Construction Management, HVAC, Plumbing, Electrical, Excavating and other specific trades and/or majors. These scholarships will be presented at the May HBA of Central MO monthly meeting by the President of the association. This is a one-time, non-repeating scholarship award.